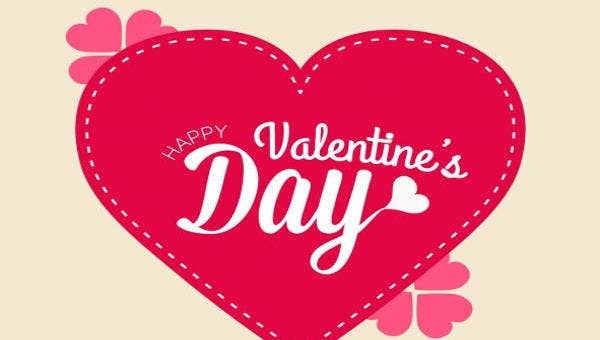 Valentine’s Day celebrates the magical experience of love. It is celebrated in most countries, regardless of its cultures and beliefs. 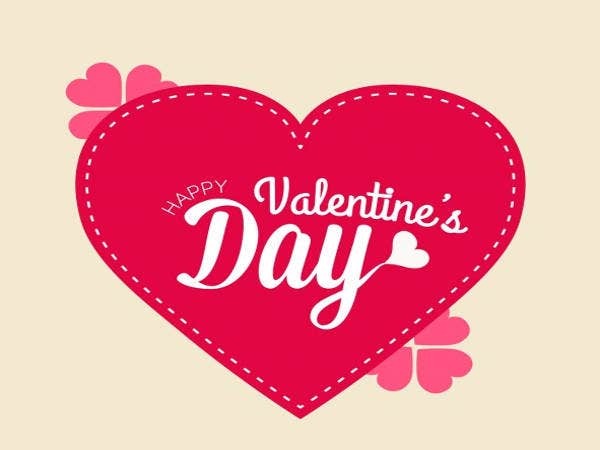 As an expression of love, most people send out love messages, either in a verbal or nonverbal manner, such as the giving of flowers, gifts, and, of course, special Valentine’s Day cards. Valentine’s Day cards come in all shapes, sizes, and styles. There are no and dos and don’ts in making them as each of us have our own way of expressing our love. 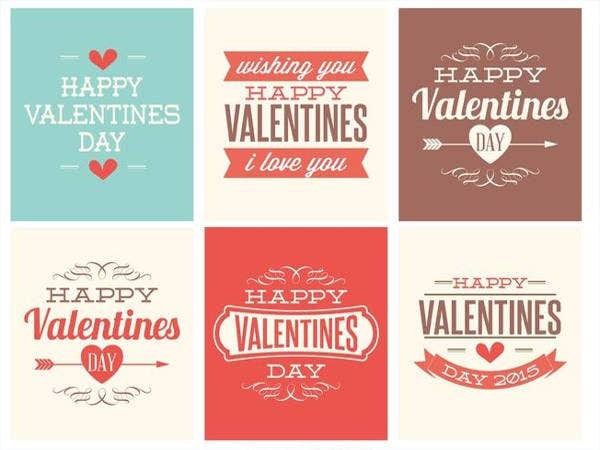 We searched the web for Valentine’s Day card templates and added some free printable versions below. 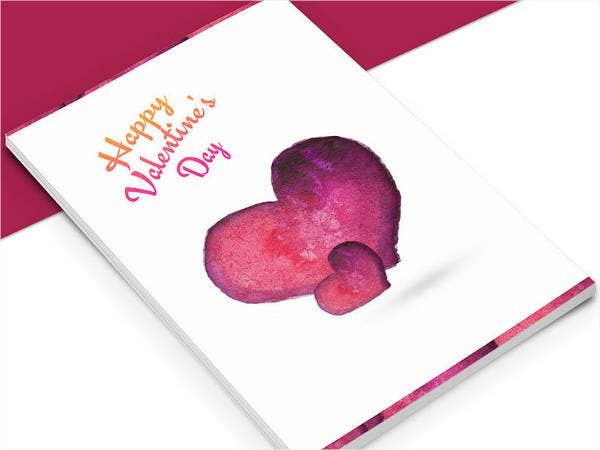 Valentine’s Day cards would not be complete without a heart on it. This is one element that will always be present in Valentine’s Day cards. A heart represents passion and love, not just romantic love but all kinds of love, such as love for one’s work, family, friends, and even for oneself. 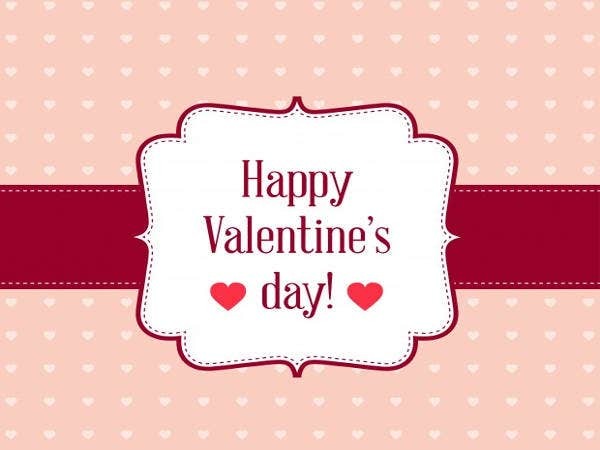 Aside from the heart, the color red definitely embodies Valentine’s Day. 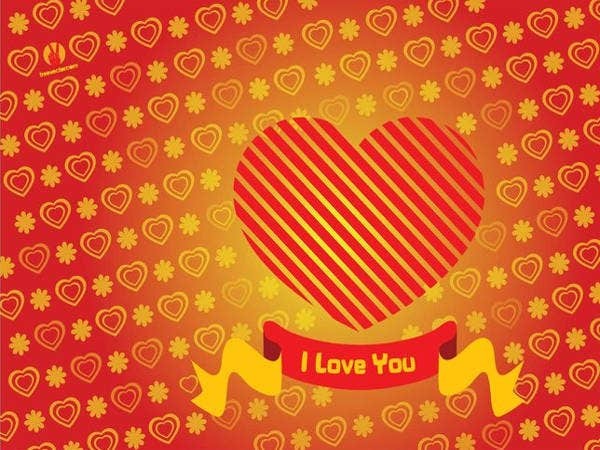 It may vary for some people, but it is one color that would define the spirit of Valentine’s Day. 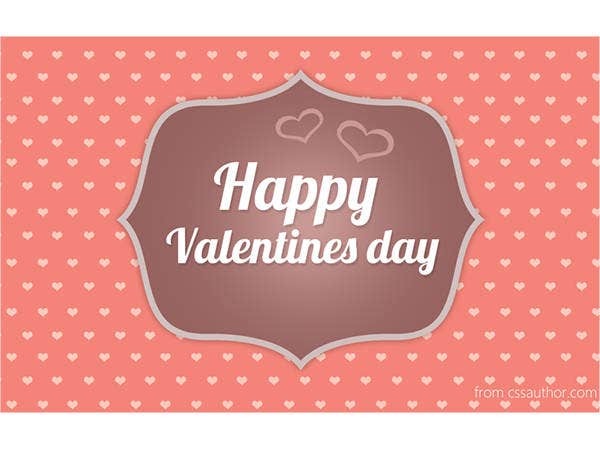 Valentine’s Day cards can be made by hand or electronically made such as the free printable templates shown in this article. Most people prefer customized, manually designed cards because, for them, it shows more effort. But in a highly globalized world, the right use of technology also shows skill and effort. 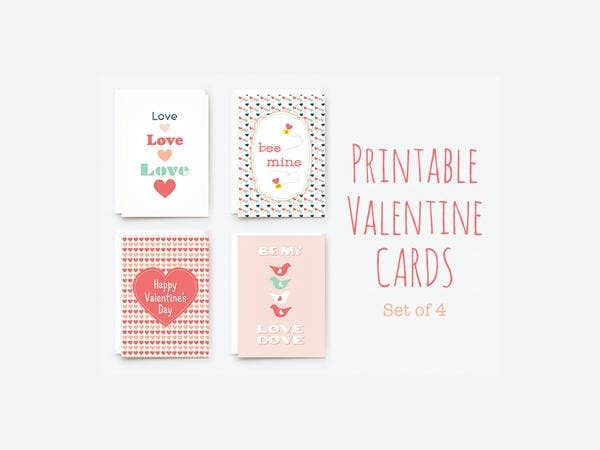 For others, they prefer to have the best of both worlds—that is, they make use of free printable Valentine’s Day cards such as the ones in this article and then customize them to perfect their cards. 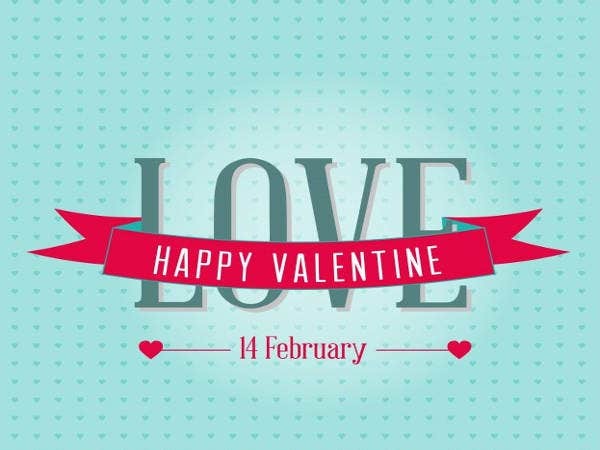 Lastly, the words “I love you,” often reflected in various languages, are also considered as a common element in Valentine’s Day cards. It brings out warm, joyful, and happy Valentine’s Day cards. 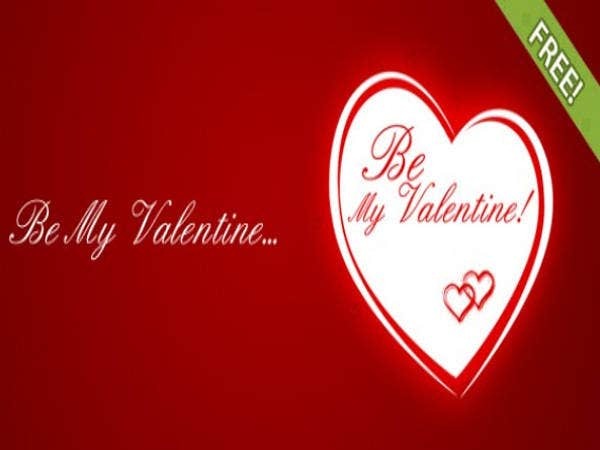 Another way of showing one’s love on Valentine’s Day is giving Valentine’s Day gift cards. Most people appreciate the effort given in making them. They also come in various shapes, sizes, patterns, and styles. They are usually considered as alternatives for cash and can give boundless happiness to its recipients. They can also be made manually, electronically, or even both ways. 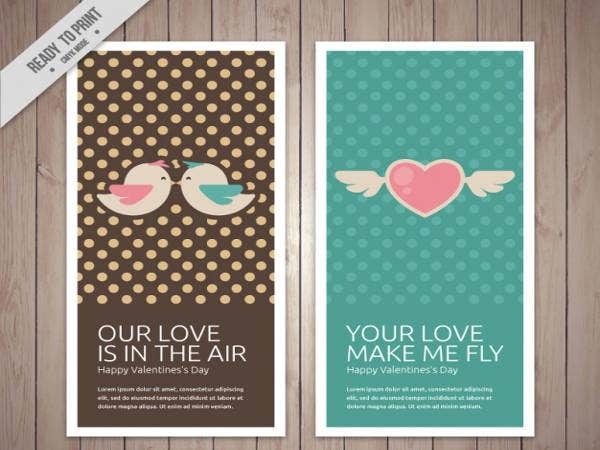 Similar to Valentine’s Day cards, you can decorate them based on what you like. Colorful patterns, artistic shapes, and vibrant colors will make them stand out from other gift cards. You can add words and brief messages on gift cards as well. It is a simple expression of love to the ones we hold dear. There are also advantages in gift cards: They are hassle free and they require less time, especially for those with busy schedules. They can be considered both as a gift and a Valentine’s Day card; it’s like hitting two birds with one stone. And finally, it will also show how much you know the recipient, especially if the gift card suits their wishes or interests. We offer a lot of gift card templates as well for your convenience.